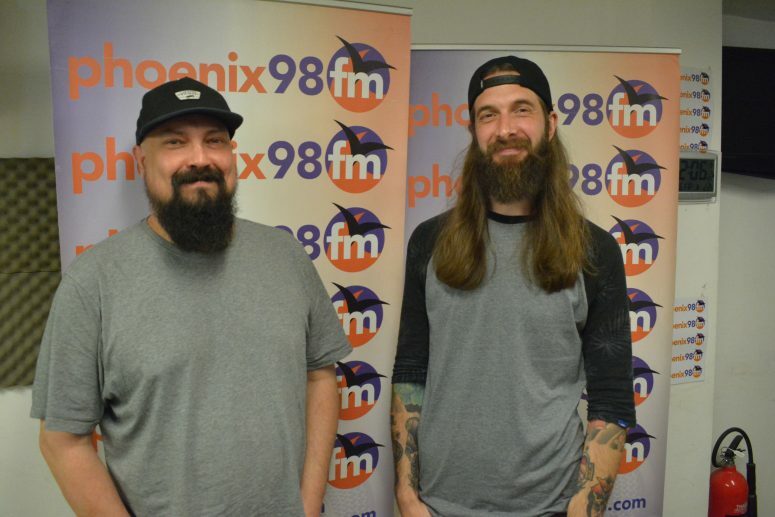 More wonderful conversation on Musical Meanderings, with Neil and Miles from Wychhound driving up from London to join me live in the Phoenix FM studios. I learned about how they formed and are now pursuing their current sound without a singer, and of their influences and how they taught me more about the origins of the scene and some of the formative bands, such as Hermano and Yawning Man. As well as more current bands I wasn’t aware of, such as Operator Generator and King Buffalo. 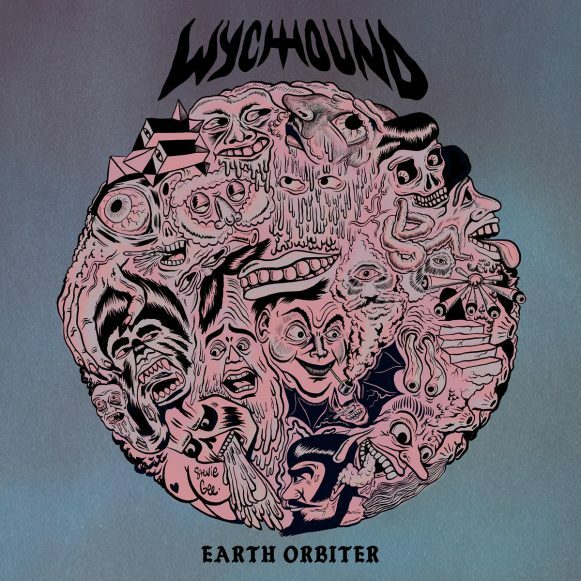 Wychhound have just had some great news in that they will be supporting Yawning Man as part of their tour in Manchester in July, you can find out more here. 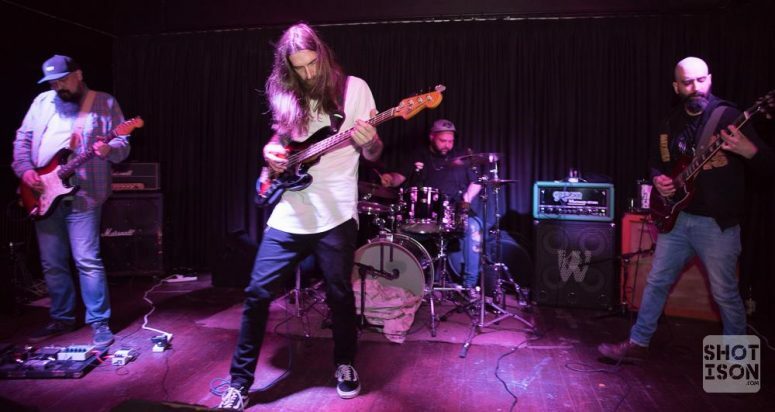 We also spoke about the vibrancy and brotherhood of the stoner/ doom metal scene in London, such as the night they put on at the Big Red pub, showcasing other bands. You can find out more about the next event through this link. And they’re also putting on a special event in August in aid of their friend Johhny Rivo, you can find out more here. More support with the scene is reflected by other bands putting on events, such as Trevor’s Head, who also put on a monthly event at the Bird’s Nest Pub in Deptford. They will also be playing at the next Stone Frequency event, organised by OAK at the Black Heart in July. The link to that event is here. Also, another shout out to the great resource Stoned Meadow of Doom for sharing the music and a source of the music we’ve discovered.